My Chelsea Blog » SARRI TO STICK WITH WINNING FORMULA? SARRI TO STICK WITH WINNING FORMULA? Chelsea boss Maurizio Sarri has started well at Stamford Bridge, even better than many would have expected since taking over the reins this summer. The Italian has done a good job so far, getting three out of three wins. Ahead of the weekend game against Bournemouth, the Blues would be hoping to keep the momentum burning with a win, and continue their perfect start to the new campaign. AFC Bournemouth have been very good this season on their own. They won two games and played a 2-2 draw with Everton, making seven points so far. This places them on the sixth spot, behind league champs Manchester City in fifth, both behind the four teams with maximum points so far – Liverpool, Spurs, Chelsea and Watford. Bournemouth defeated new boys Cardiff City 2-0, and West Ham 2-1. They had to come back from 2-0 down against the Toffees to share the spoils, with former Chelsea man Nathan Ake scoring the crucial equalizer. The Cherries defeated MK Dons on Tuesday in the Carabao Cup Second Round and are poised to face Blackburn Rovers next in the Third Round. Sarri seems to prefer a regular starting lineup, playing same in the first two games before slightly switching Willian and Ross Barkley for Eden Hazard and Mateo Kovacic for the Newcastle game. Sarri would likely stick to his winning formula for the game. 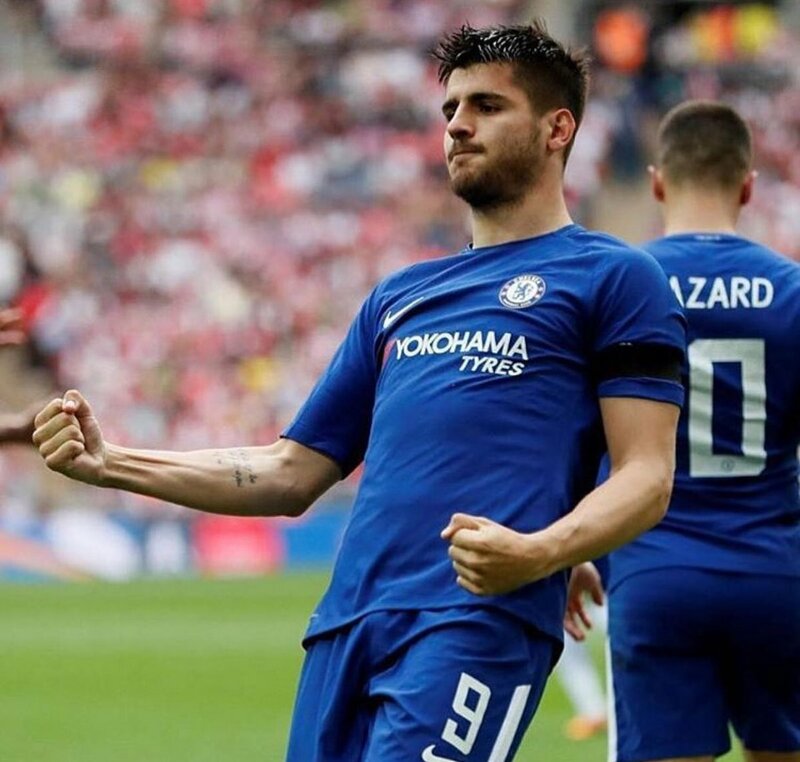 Alvaro Morata would likely get the nod, with Olivier Giroud an option. The defence and wings should have the same with the last game. With reports that Ross Barkley is training hard, then he might get the nod ahead of Mateo Kovacic. Eden Hazard should be fine to start, after steadily getting match fitness. Jorginho and N’GoloKanta are expected to keep working in the middle while Willian can start ahead of Pedro for the all-important game in the race for the Premier League title.